Are you interested in getting involved in the campus food system? 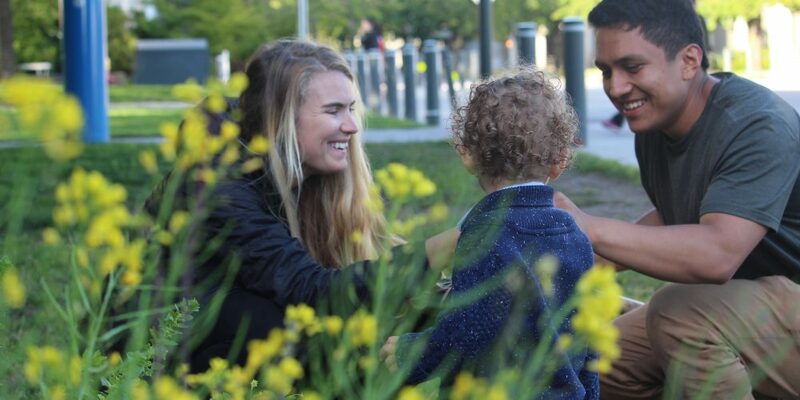 Are you interested in gardening, building community, partnering with us on research or on an innovation, or taking on a leadership role in the expansion of the project? Whoever you may be – student, faculty, staff, or community member – we would love to hear from you. We hold all sorts of events and activities throughout the growing season. Follow our Facebook page to stay up to date! Or email us at agronomygarden@gmail.com for updates. Hiring New Leadership! Click here to view roles. 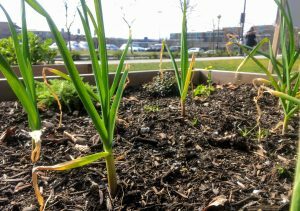 One of the main purposes of the Agronomy Garden is to serve as a living laboratory space for students, faculty, and staff to experiment within a visible community gardening space. If you have an idea for a project that you would like to implement at the Agronomy Garden, either as part of a course requirement, for research, for campus development, or as part of your co-curricular activities at UBC, please get in touch with us about it! We are always looking to facilitate new innovations in the food system and would be happy to work with you.